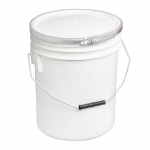 A new heavy duty 16 litre plastic pail, which is suitable for packaging paints, resins, inks and other products. It has been designed as a tough alternative to expensive metal containers. 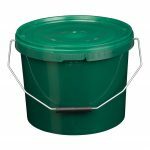 Our 16L Heavy Duty plastic buckets, with metal fastening bands, have received UN certification in accordance with the United Nations’ guidelines on the transportation of dangerous goods. 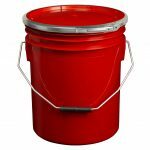 For manufacturers who that are careful with their costs this plastic containers is significantly more cost effective than a metal alternative and it will not rust or dent. 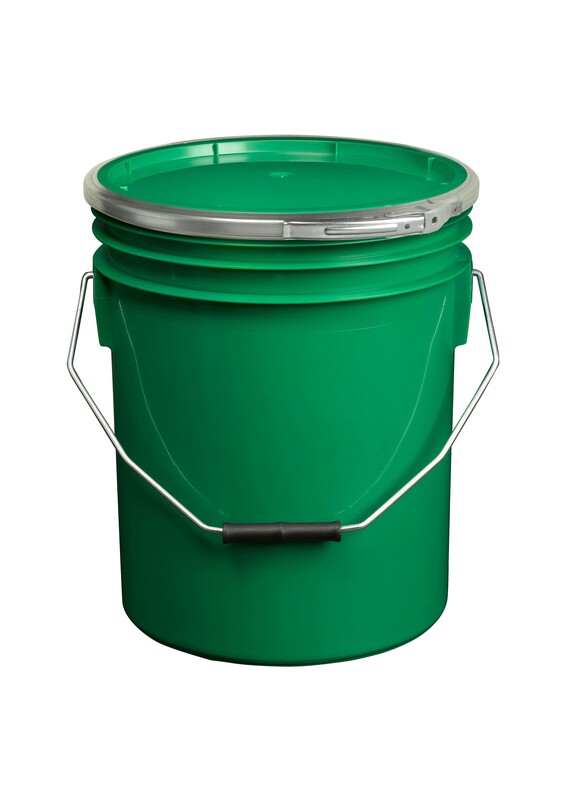 The metal fastener provides an extra degree of protection against leaks and spills. It is very useful when transporting liquid products. 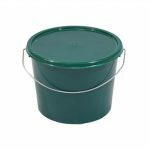 You can be confident that these extremely durable containers will hold their contents without breaking and without spills. The plastic pails also will not rust or dent, unlike their metal cousins. Compatability: It is the responsibility of our customers to ensure their product is compatible with the container. For more information on this product, or to place and order please contact a member of the team by calling: 0151 639 0002.